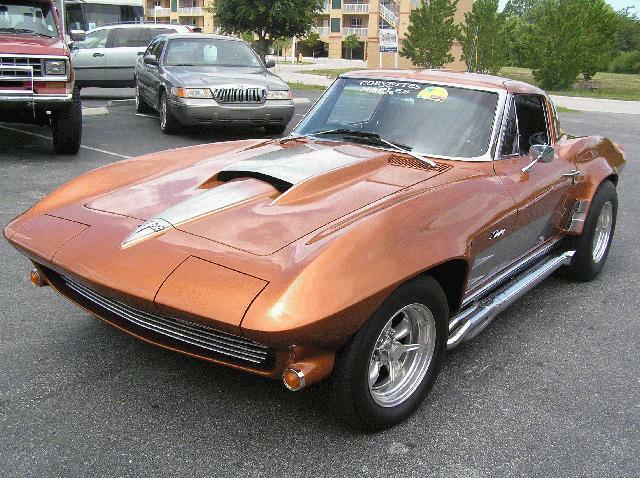 This is an extremely rare code Corvette. Only a handful of these were produced. Please inquire about vehicle information.